Starting from August 8th, 2018 Cuba has joined the harmonized database of products and services for the classification of TMclass brands. TMclass is one of the biggest databases for the classification of brands. Easy to consult, it allows to identify the product category to which a particular product or service belongs, and at the same time displaying the identified term translated into the different languages of the participating countries, helping to simplify and speed up the classification process. 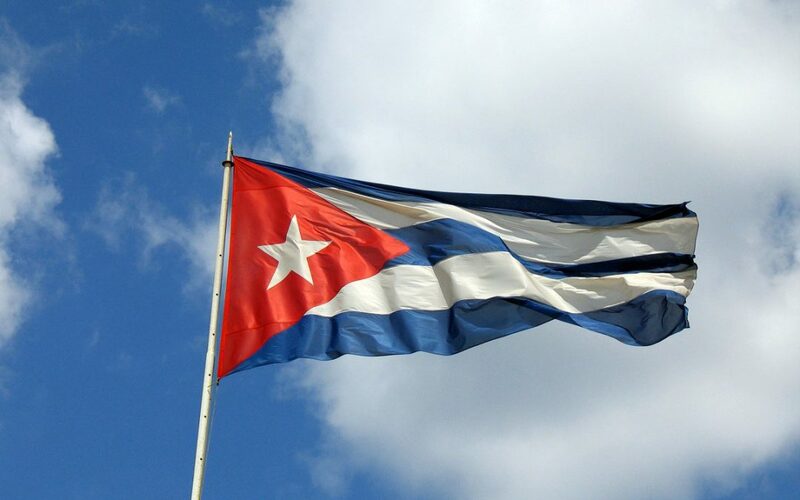 With the accession of Cuba the national offices included in the TMclass database are 71, while 44 are the languages available in which the products and services are translated.